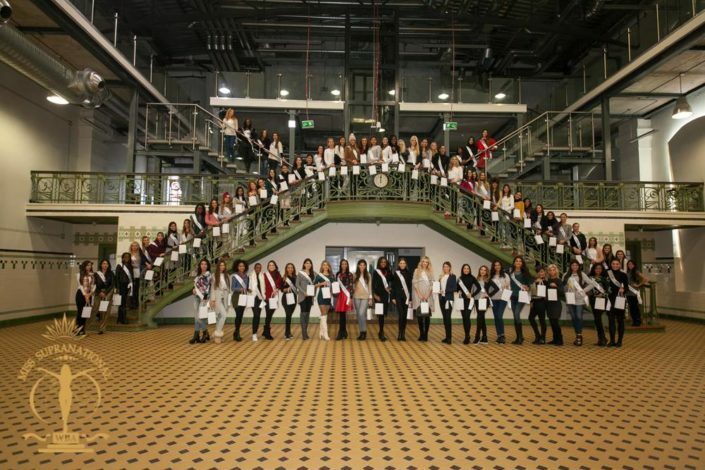 For last two weeks 82 most beautiful women in the world have been in Poland preparing to the great final of Miss Supranational 2015 which is going to be held on December 4th in Krynica – Zdrój. Apart from the rehersals the contestants had time to travel around the host country – Poland. 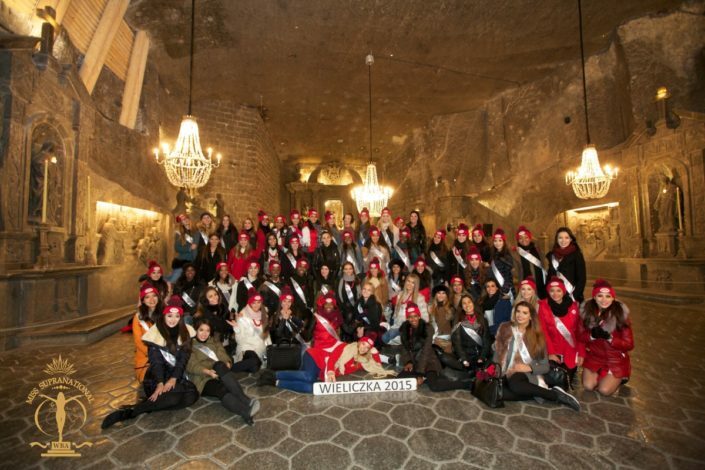 On November 26th all the contestants were invited to Krakow, one of the most beautiful and most poupular city in Poland. They saw the Old Square Market, the Museum of Municipal Engineering and one of the most beautiful place in the host country Salt Mine, Wieliczka. All of these the girls could see thanks to our Main Partner, Malopolska Region. On Novemeber 30th there was another trip. This time the contestants went to the central Poland to visit Lodz. They saw the new CE1 – the City of Culture, the longest Polish shopping street – Piotrkowska, wonderful Palace of Poznańskich and had time for girls like best – shopping. The final of Miss Supranational 2015 is this Friday!